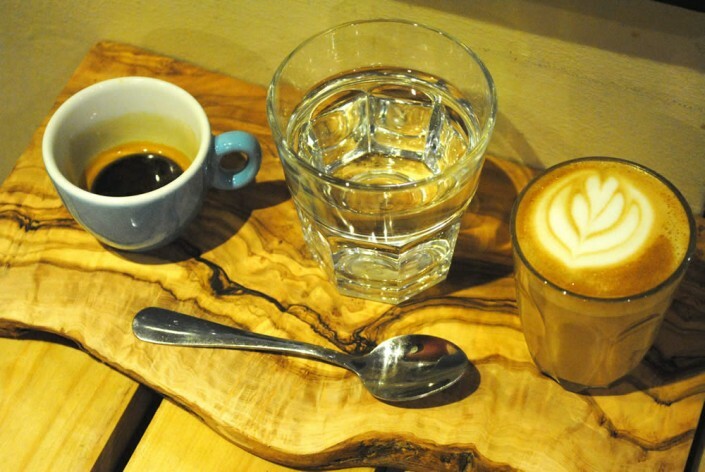 We serve Square Mile Coffee, made on our Synesso Cyncra machine by our trained baristas. 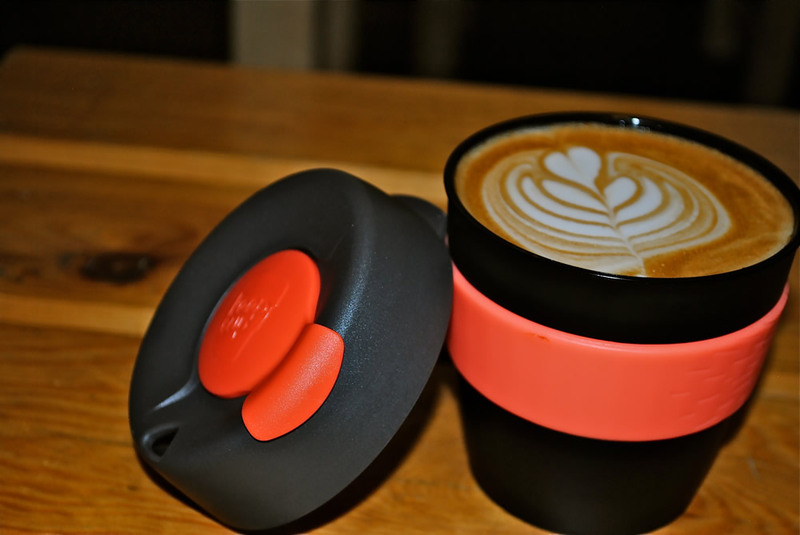 We pride ourselves in making each coffee individually with perfection so your coffee should taste amazing. All our coffees can be made using square mile decaffeinated beans. If coffee isn’t your thing we serve Yorkshire tea and a range of teapigs, Our Soft drinks range includes the popular San Pellegrino fruit cans and belvoir presse. 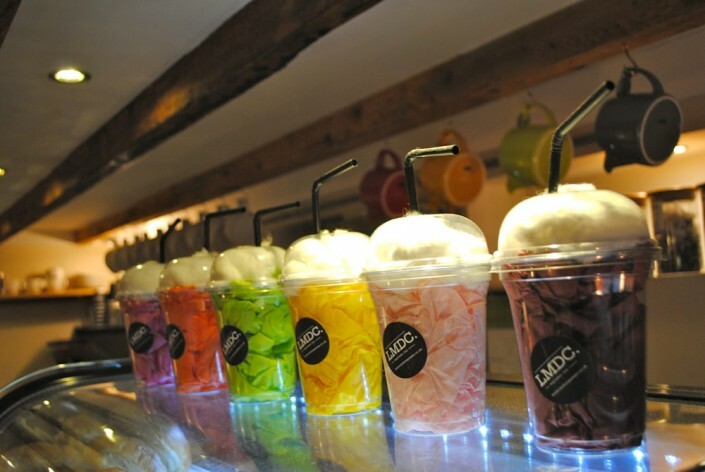 Lovetaste fruit smoothies are served all year round, or if you fancy a tipple we have a range of alcoholic drinks including prosecco, wines, Harrogate beers and local gin. 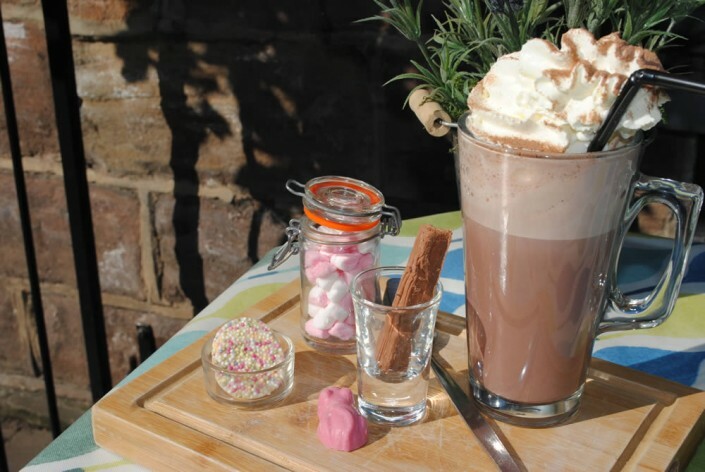 We make our Hot Chocolate by melting Belgian Chocolate pastilles and for something extra special try our Luxury Hot Chocolate which is topped with whipped cream, marshmallows and chocolate treats. Whether you like salted caramel hot chocolate or white chocolate and raspberry, there is a wide range of flavours of hot chocolate to choose from.